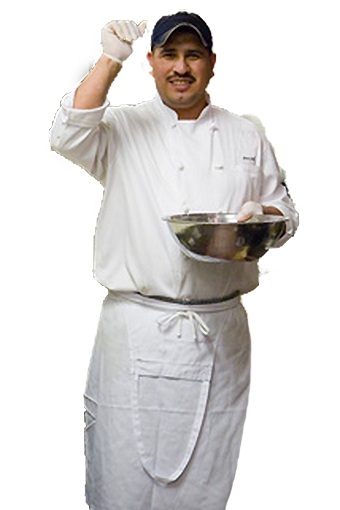 Your source for CALIFORNIA and SAN DIEGO County (only $9) APPROVED food handler training & testing. 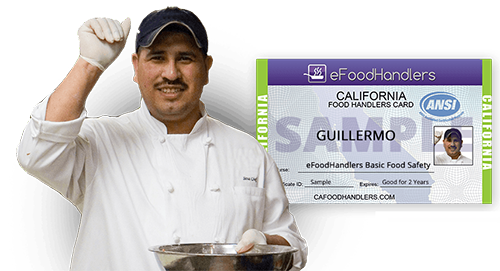 Get your certificate from the official eFoodhandlers website for California. A CA or San Diego County permit earned from a premier online course protects public health by providing safety education on proper food handling and preparation practices. 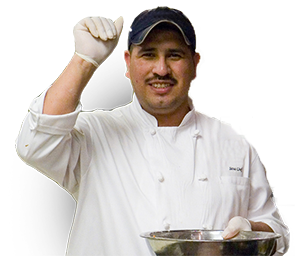 eFoodHandlers ANSI-Accredited Basic Food Safety Program is approved by the State of California in all counties except San Bernadino & Riverside Counties. 1. Who must have a California food handler card? Most restaurant positions are subject to the California Food Handler Card Law. Individuals involved in the preparation, storage or service of food in a food facility.